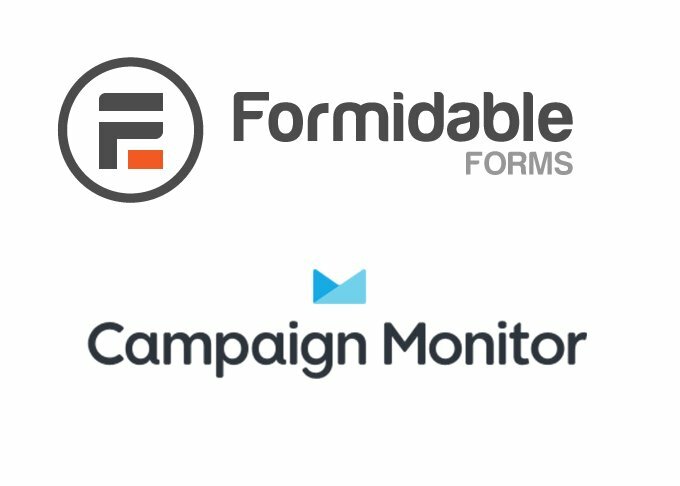 Campaign Monitor Addon for Formidable Forms is now available for download. You can add user to your list whenever form submits on your site. Allows you to map form fields with fields in Campaign Monitor.